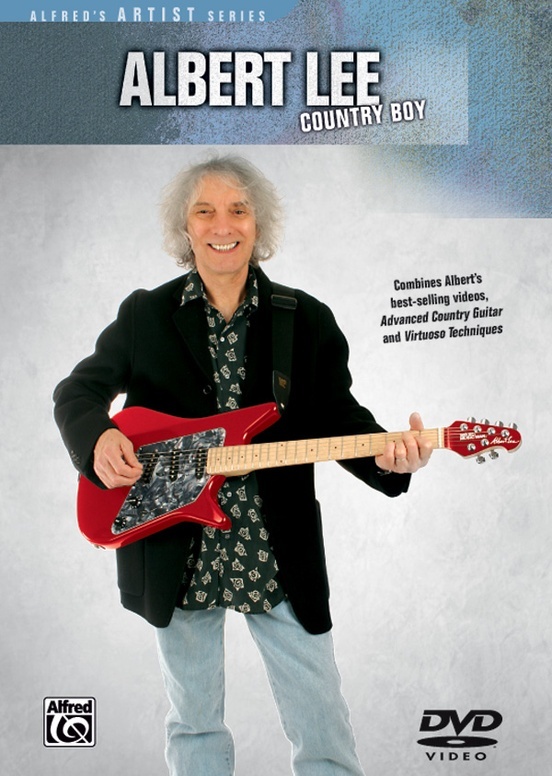 Legendary guitarist Albert Lee has played with Emmylou Harris, Ricky Skaggs, Rodney Crowell, Eric Clapton, the Everly Brothers, Dave Edmunds, Rosanne Cash, George Harrison, and Bill Wyman among many others. 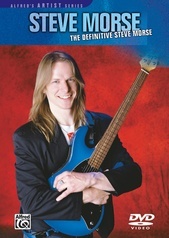 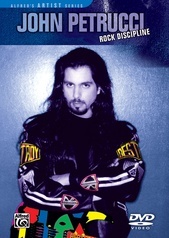 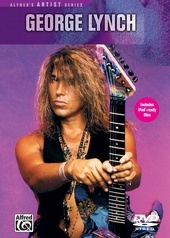 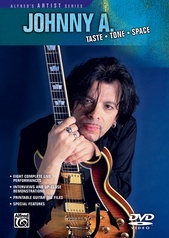 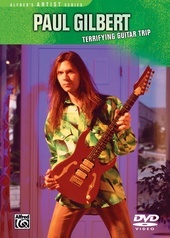 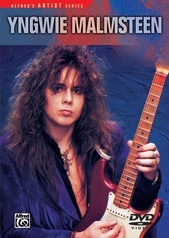 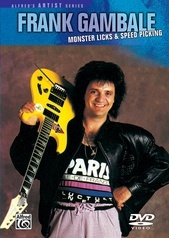 His speed, phrasing, feel, and choice of notes have earned him the reputation as the premier country guitarist. 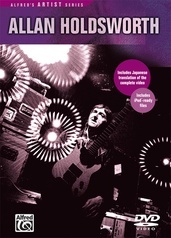 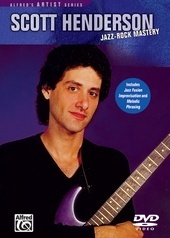 This DVD combines two of Albert Lee's most well-known videos, Advanced Country Guitar and Virtuoso Technique. 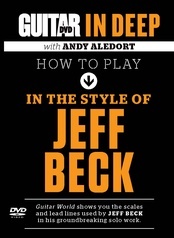 Advanced Country Guitar features Albert at his best, playing some of his all-time favorite tunes and analyzing his baffling technique in depth. 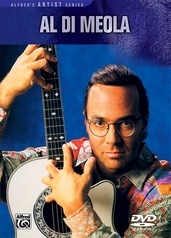 Songs include "Fun Ranch Boogie," "Tiger Rag" and "That's All Right Mama." 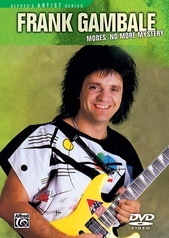 Albert discusses his hybrid Travis-picking style, chord voicings, scalar ideas, creating long seamless lines based off chord shapes, double-stop concepts, as well as analyses of his classic songs. 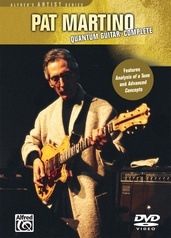 Virtuoso Technique focuses on the components which make up Albert's brilliant style. 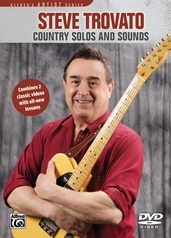 Songs include "Country Boy," "T-Bird to Vegas," and "Sweet Little Lisa." 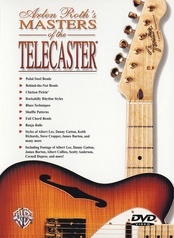 Using dozens of practical examples, Albert covers: classic intros and endings; chicken picking; lines using thirds, sixths and tenths; banjo-style picking; chord progressions using open strings rolls; pedal steel-type bends; and voice-leading. 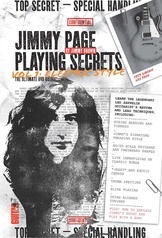 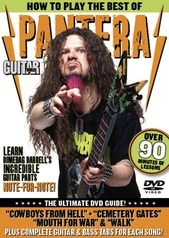 Also included is a section on playing with a string bender and a great jam with Albert on six-string bass. 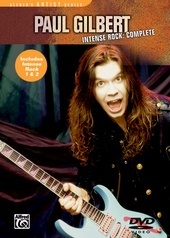 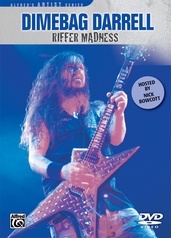 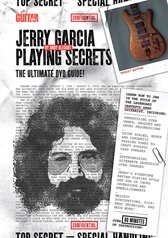 Extra features include an interview with Albert about his experience playing at the Concert for George, a Steve Morse bonus lesson, an internet link to Albert's signature guitar, and a DVD-ROM with full PDF transcriptions of the companion books.